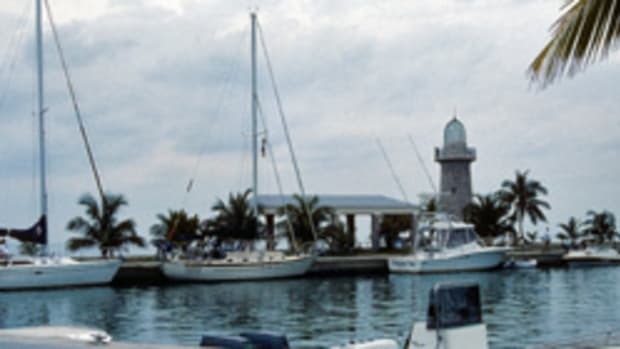 Mooring balls are now available for licensed boaters in the Dry Tortugas, according to Dan Kimball, superintendent for the National Parks Service. Vessels are limited to two hours at a time on a mooring buoy. Vessels are no longer allowed to anchor within the area marked as the Research Natural Area.